Here at TricksRoad, I keep on sharing the methods I use for your reference and benefits. Few months ago I started one blog on WordPress but the hosting services that I was using was from local service provider and several times received the response from user that the site was not opening as server was down. 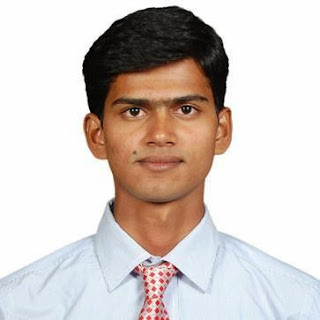 So finally thought to move to some good and reliable hosting services. And last week I bought DreamHost Hosting. So in this article, I am going to share the DreamHost Hosting review depending upon my experience of previous one week and will share with you the maximum discount you will ever get for DreamHost Hosting ie. $97 discount coupon code with a free domain. DreamHost was founded in 1997 from a small college dorm room and currently one of the best hosting providers across the globe. DreamHost has bought some really good vibes to the hosting industry by providing good solution. Initially DreamHost started with Shared Hosting and over the time expanded itself with VPS, Dedicated and then Managed WordPress hosting. Why I selected DreamHost Hosting? • DreamHost provide custom and easy c-panel and one click WordPress installation. So this was the best option for me to go initially. 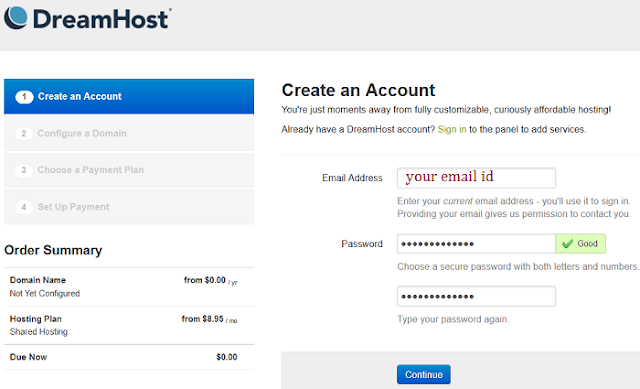 Before starting with the coupon code, let me tell you the price of DreamHost shared hosting. DreamHost shared hosting is the one of the premium hosting in the market and comes at $9.95 per month. But when you will use the TricksRoad promo code TRD97, you can get this premium hosting at $22. Yes just $22 per year and in this $22, you are getting one free TLD domain which cost around $10. 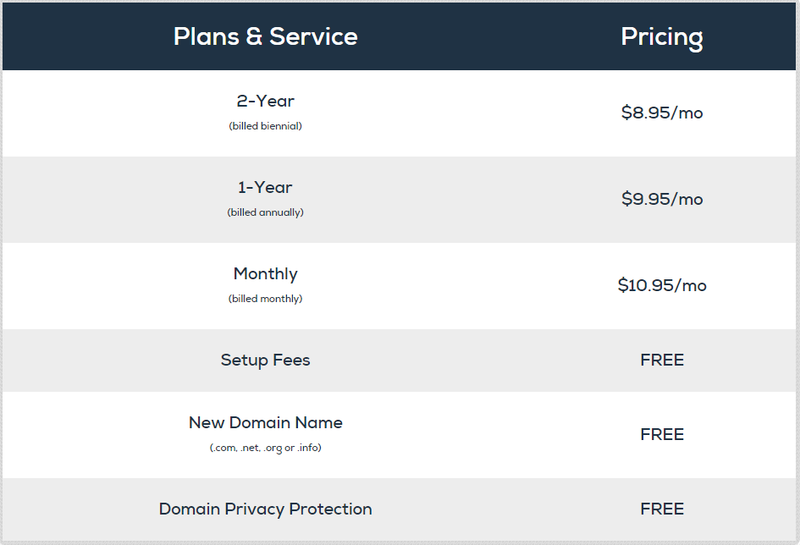 So ideally you are just paying $12 for one year of DreamHost Hosting i.e. $1 per month. Isn’t this beneficial? Now you must be thinking how my promo code TRD97 is giving such a huge discount? 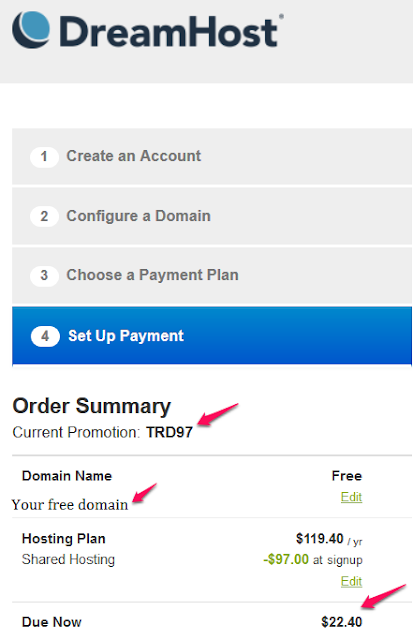 So let me tell you DreamHost allows their affiliate to develop unique coupon code through which their affiliate can give maximum of $97 discount. Many of the affiliate provides $50 and they take a commission of $27 but I offer full discount for TricksRoad user and don’t keep anything. Also, you’ll get a free domain here. If you are a newbie, let me tell you the detailed step to register the DreamHost Shared Hosting just at $22 (you’ll have to use TricksRoad $97 discount coupon code TRD97). 1. Open this link and fill you email id and password for registration. 2. Now click on continue. Here you to choose your free domain. If you have already decided, it’s well and good else you select later also. I selected as I already had decided and then click on continue. 3. Next step is choosing your plan. I will suggest you to go with yearly plan at $9.95 per month ($119.4 per year without discount). 4. Now you have to fill the coupon code and other details. Use TRD97 in the coupon code area and you bill will get cut at just $22.4. Fill the other details and complete the process. That’s all. You are done with the process. Now you’ll have to login to the c-panel and start working. I will show you how to install and start a WordPress site with DreamHost in other article. • I got it just at $22 and you can do also by using coupon code TRD97. • A free TLD domain for lifetime. • Dedicated and customized c-panel and one click WordPress installation. • You can host as many site as you want. I really didn’t find any major issue with DreamHost but what I have heard is if your real time traffic is more than 500 then you may face problem with DreamHost shared hosting. In this case you may upgrade to VPS. This was all about DreamHost shared hosting and $97 discount coupon. Are you an existing customer of DreamHost? Do let me know your experience. Click Here to Signup for Dreamhost Shared hosting and user promo code as TRD97.